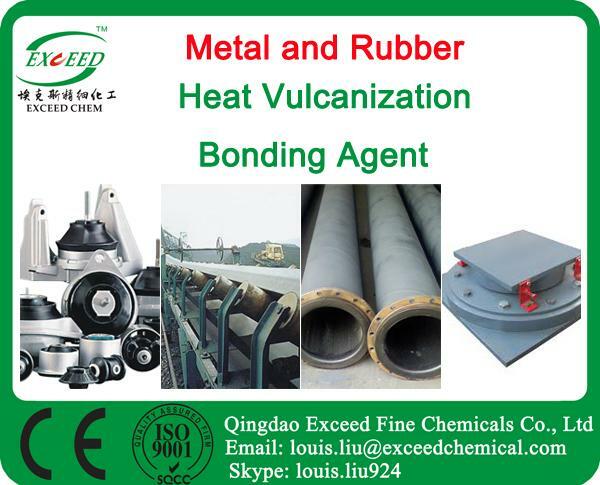 BA-221 is a heat vulcanization bonding agent for rubber and various metals. 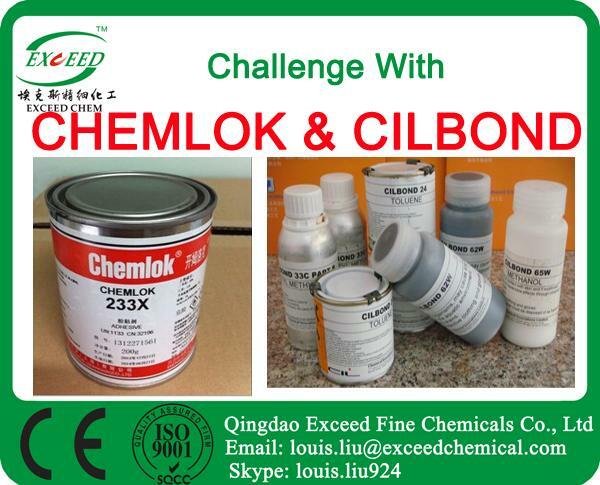 It is a high strength bonding agent for unvulcanized rubber and metals coated with BA-213. The applicable rubbers include NR, CR, BR, SBR, PIPR, IIR, EPR, EPDM. It is non-toxic, easily operated. It can be applied with different ways like dip coating, spraying, brushing, and roller coating. It has excellent resistance to heating, water, solvent, oil, salt, corrosion etc. It has high bonding strength, stability and long durability. Component: High polymer, organic compound, inorganic filler and organic solvent. Surface Preparation: All bonding surface must be contaminant (such as oil, rust, oxide etc) free to reach optimum bonding effects. Surfaces should be grit-blasted, and then ideally degreased. Apply BA-213 and wait it becomes dry. Mixing: Homogeneous mix must be ensured before applying bonding agent. Dilution: Proper quantity dilutes can also be added according to dosage. The diluted bonding agent cannot be stored for long time. Coating thickness: The coating should be uniform. Drying coating thickness is 15-25 microns. Drying: After applying BA-221, it should be left for 45-60minutes to dry at room temperature. Pre-warming or heating will speed up drying. Storage: It should be stored in dry environment at room temperature. Avoid long time exposure in high humidity and temperature environment. After treatment: Before heating vulcanization, use cloth strip soaked with xylene to clean the excessive bonding agent. Once cured, dilutes cannot clean the bonding agent. Vulcanization: For optimum adhesion effects, rubber and bonding agent should be vulcanized at the same time. When the coated parts are placed in the mould, fill rubber inside and then close the mould to start vulcanization immediately. Recommended vulcanization temperature is 145-185℃. Recommended vulcanization time is 5-60minutes. Vulcanization pressure is according to practical situation. Close the diluents container tightly after use. The diluents vapor is hazardous. Prevent long time inhalation or skin contact in working place.